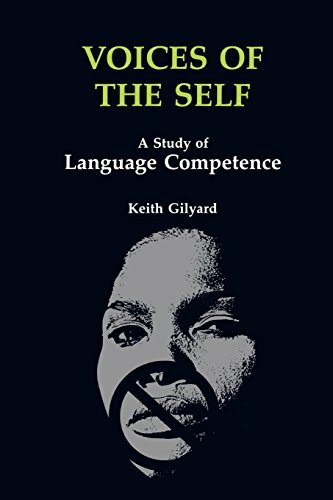 A unique blend of memoir and scholarship, Keith Gilyard's Voices of the Self is a penetrating analysis of the linguistic and cultural "collision" experienced by African-American students in the public education system. Gilyard examines black students "negotiate" their way through school and discusses the tension between the use of Black English and Standard English, underlining how that tension is representative of the deeper conflict that exists between black culture and white expectations. Vivid descriptions-often humorous, sometimes disturbing, always moving-of Gilyard's own childhood experiences in school and society are interlaced with chapters of solid sociolinguistic scholarship. Encompassing the perspectives of both the "street" and the "academy," Voices of the Self presents an eloquent argument for cultural and linguistic pluralism in American public schools. View More In United States. If you have any questions about this product by Brand: Wayne State University Press, contact us by completing and submitting the form below. If you are looking for a specif part number, please include it with your message.